The GentleMax Pro® is the gold standard in Laser Hair Removal. 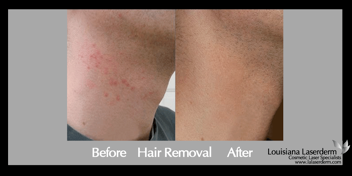 Even if you’ve tried other laser hair removal systems, you’ve never tried one with the effectiveness of this advanced technology. 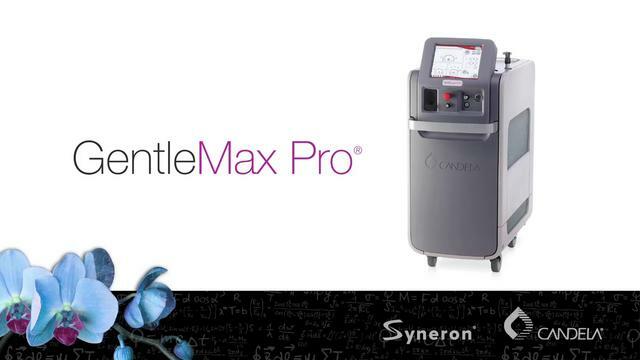 The GentleMax Pro® is a single consolidated system consisting of two fast and powerful lasers: the Alexandrite and the YAG. 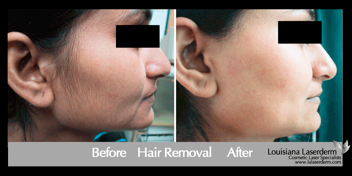 This unique dual laser system delivers customized results on all skin types. GentleMax Pro® works by using laser technology to deliver a controlled amount of intense energy to the targeted area, safely and effectively destroying follicles without harming the skin around them. It is gentle. In fact, many of our clients say the system’s cool pulse provides increased comfort during treatment. This brand new, state-of-the-art system delivers customized results on all skin types. Desired results can be acheived with fewer visits, making it more convenient and affordable. Our clients report much less discomfort than with other lasers. Because laser light produces heat, you’ll feel a tingling sensation during your treatment. Many people describe the GentleMax Pro® treatment like being snapped lightly with a rubber band. Some say it feels like a warm pinch. The response is as individual as the treatment. Please shave the area prior to the appointment, especially for first appointment. The less hair on the top of the skin the better. A little stubble is acceptable but nothing longer than a rice grain! 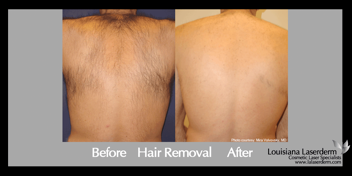 No waxing, tweezing, or hair removal creams at least 2 weeks prior to the appointment. We need that follicle intact and the hair must start to begin to grow for a good treatment. After a few treatments, this will no longer be an issue.